Discover the freedom of open roads while touring Australia with Lonely Planet Australia's Best Trips, your passport to uniquely encountering the country by car. 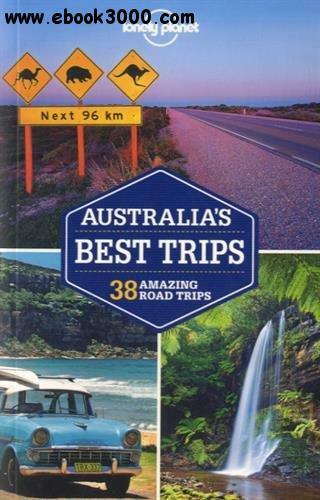 Featuring 39 amazing road trips, from 2-day escapes to 2-week adventures on which you can experience the world-class surf beaches and iconic landforms of Victoria's Great Ocean Road, the epic big skies and forever horizons of the Nullarbor Plain, and more; all with your trusted travel companion. Hit the road!